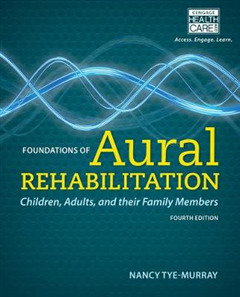 FOUNDATIONS OF AURAL REHABILITATION: ADULTS, CHILDREN, AND THEIR FAMILY MEMBERS, 4th Edition introduces the fundamentals of rehabilitative audiology and hearing-related speech-language pathology in an easy-to-read style, along with concrete suggestions that help you deliver high-quality services. 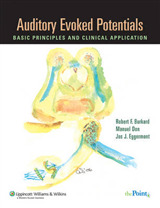 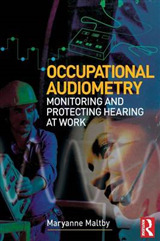 Designed for both classroom learners and as a reference for seasoned professionals, this widely-used book entwines theory with clinical practice, and presents research-based information for identifying, diagnosing, and treating hearing and communication-related disorders. 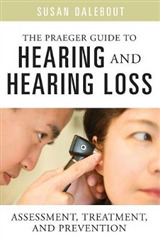 I Important topics include patient-centered services, counseling, selection and fitting of listening devices, conversational fluency and communication strategies training, auditory training, speechreading, and language and speech promotion. 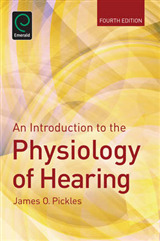 Divided into sections to cover adult and child populations separately, the book distills readings into important "Take Home" points, and illustrates with representative research reports, case studies, example procedures, and lively figures. 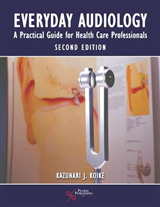 Text box inserts, sidebar bullet points, tables, and quotes from professionals and patients also pique interest, along with key resources and appendices for clinical practice or self-study.